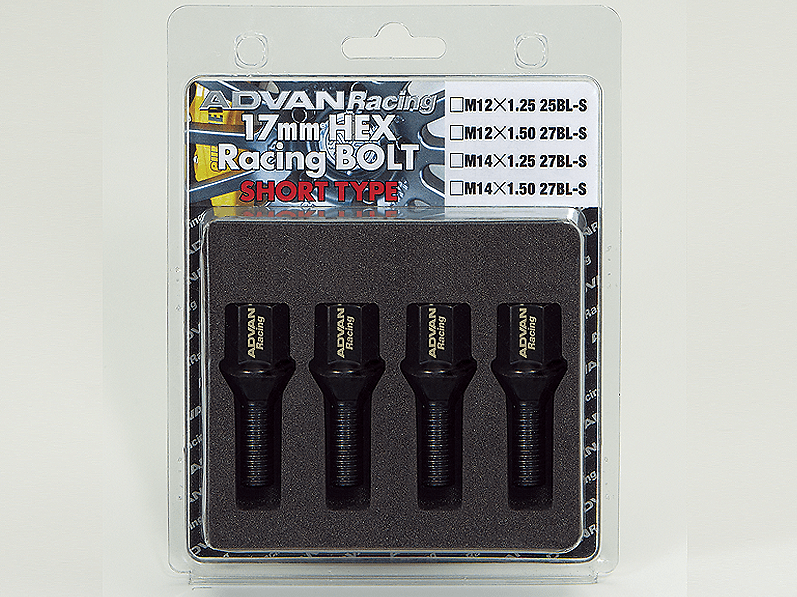 Yokohama Wheel offer the ADVAN Racing - Racing Bolts - Short Type to suit many European cars. 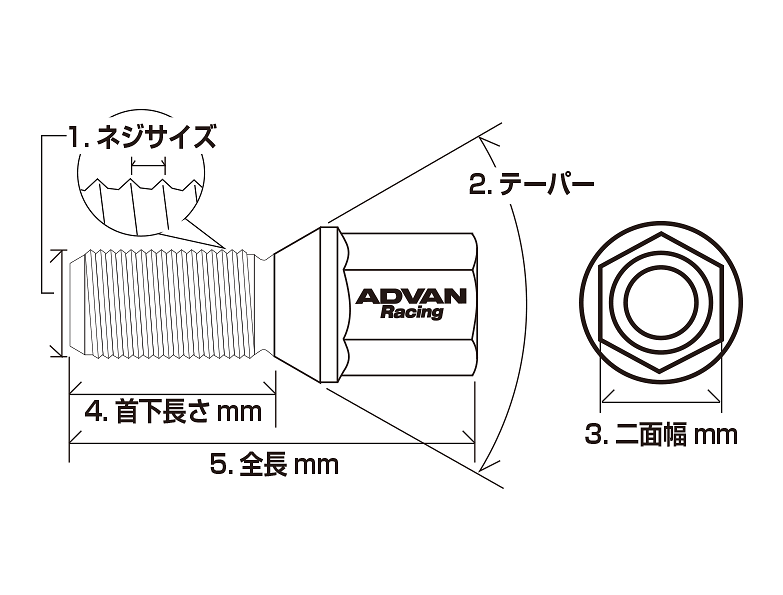 Yokohama Wheel offer the ADVAN Racing - Racing Bolts - Short Type to suit many European cars. Available in different lengths and sizes. The perfect match for your ADVAN wheels.